You can also join the 2018 Tax March and open up your home to people fleeing violence in Central America. This week’s Take Action Now is focused on stopping Mike Pompeo from becoming secretary of state, the 2018 Tax March, and opening up our homes to people fleeing violence in Central America. This Thursday, the Senate will hold a hearing on Mike Pompeo, President Trump’s nominee for secretary of state. Pompeo has made Islamophobic statements, has voiced support for torture, and opposes the Iran nuclear deal. Halting his nomination is key if we are going to slow down Trump’s alarming march toward war. 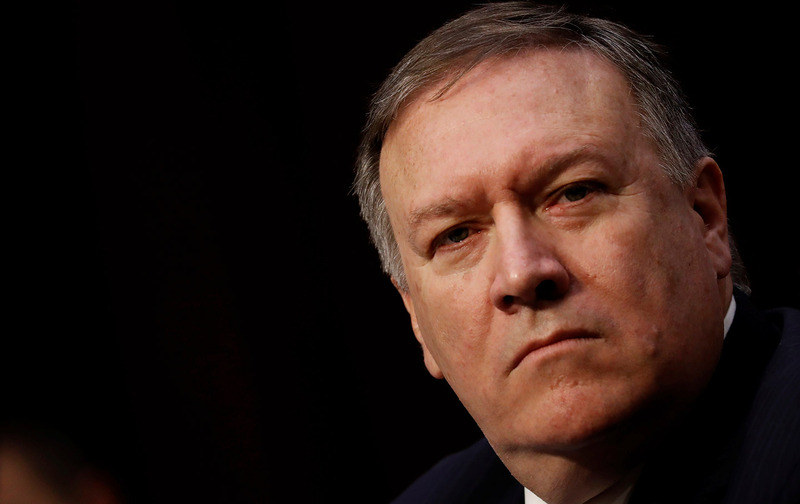 Call your senators at 202-224-3121 and demand that they reject his nomination (Win Without War outlines the plan to defeat Pompeo here), then use this tool to tweet the same message. In April of 2017, thousands of people marched to demand that Trump release his tax returns and that we transition to a more just tax system. This year, the Tax March is back with another simple message: the “TrumpTax,” the law passed late last year that consists of giveaways to the rich and a raw deal for everyone else, must go. Find an event on April 15, 16, or 17 and sign up to join a 2018 Tax March near you. The migrant caravan recently vilified by Trump involves real people who are embarking on a hazardous journey in order to flee extreme poverty and violence and ask for asylum. We Belong Together, a project of the National Domestic Workers Alliance and other organizations, is calling on Americans to reject Trump’s fear-mongering by pledging to open their homes to a family from the caravan. Sign up to be notified if there is a need in your hometown (or share with anyone else you know who may be interested). You can also text “WELCOME” to 97779 to send a message of support.